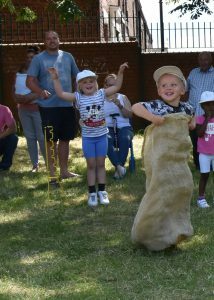 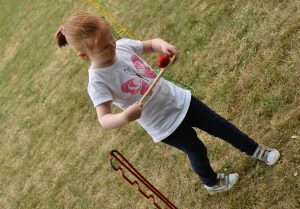 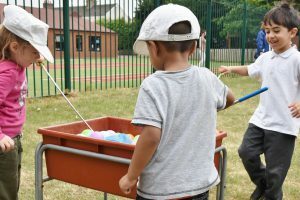 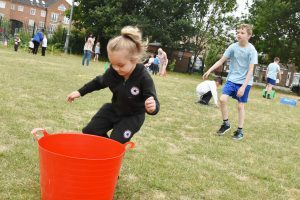 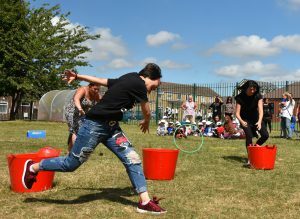 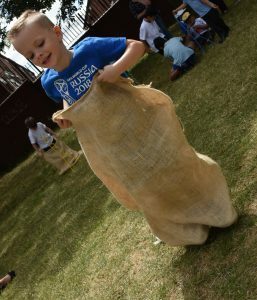 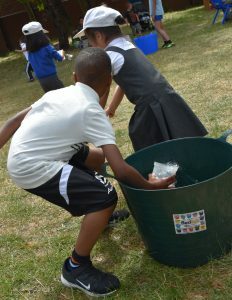 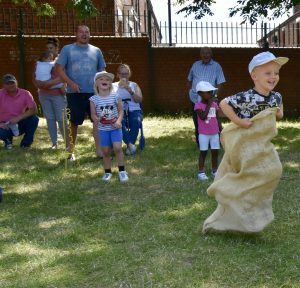 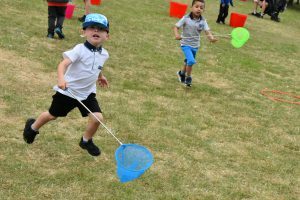 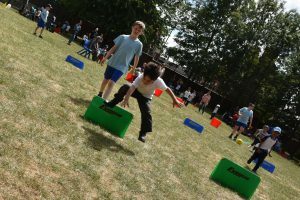 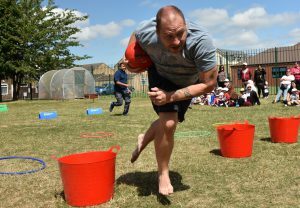 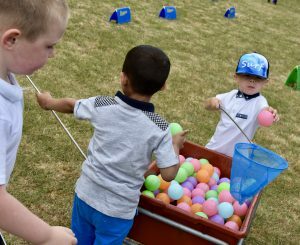 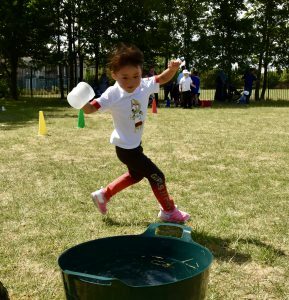 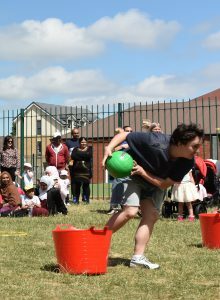 There is something magical about EYFS Sports Days, we would like to thank everyone that came and supported the children, especially those that joined in! 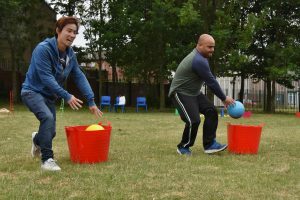 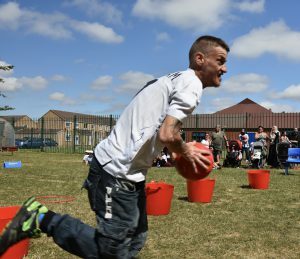 The activities were designed to provide a non goal orientated experience that focussed on improving individual’s abilities and success. 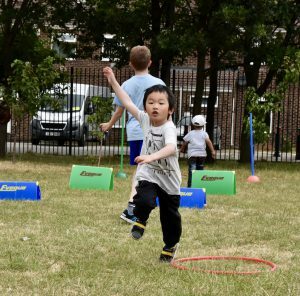 All activities promote improving fundamental movement skills. 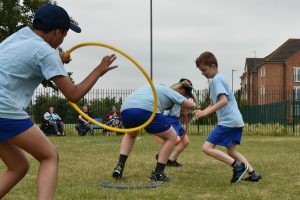 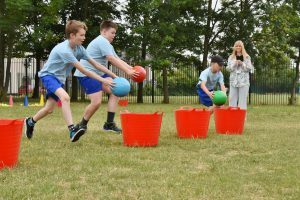 Our Year 5 and Year 6 children are our Sports Leaders on School Games and School Sports Days. 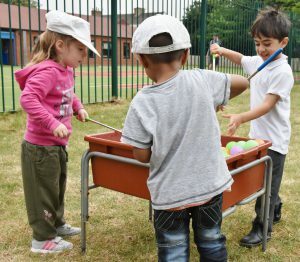 They are highly skilled and organised. 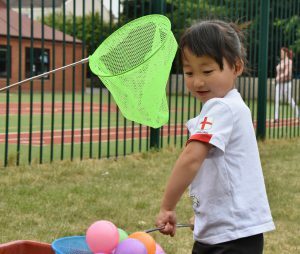 We are very proud of them, appreciate their modelling sports skills to the younger children and encouraging the younger children when engaged in any sporting activity.